Cascade acts as a single point of accountability and customer interface providing integrated governance, project management, airworthiness, and fleet management. Through our partnerships and proximity to all major OEMs, Cascade has developed a reputation for best-in-class aircraft solutions that ensures our customers extend the service life of aircraft, enhance operational capabilities and reduce fleet operation and support costs. Cascade's supply chain personnel and aircraft engineering teams work towards identifying issues prior to symptoms or supply chain failures materializing. 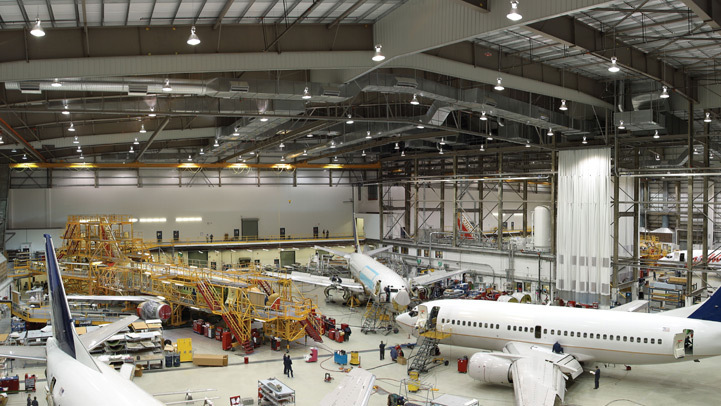 Cascade forecasts the needs of critical systems, and then develops appropriate inspection programs for the airframe, major systems and components. This optimizes spare part stock locations and materials costs, and ensures that a scientific discipline is applied to work scheduling and spares delivery to support the annual operating and long-term planning cycles of our customers.